He received his Bachelors degree from Fairleigh Dickenson University, his DMD from Fairleigh S. Dickinson College of Dental Medicine and completed a general practice residency at Bronx Lebanon Hospital in New York where he treated diverse and often complicated traumatic injuries and dental problems. 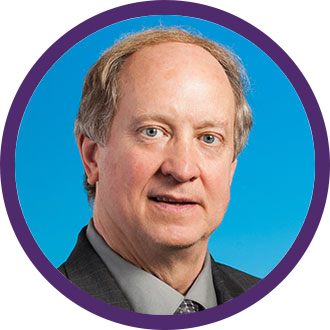 Dr. Wade is a member of the American Dental Association, The Connecticut State Dental Association, and the Litchfield County Dental Society. He is a routine participant in continuing education and provides volunteer service and dental programs to local schools and the community. 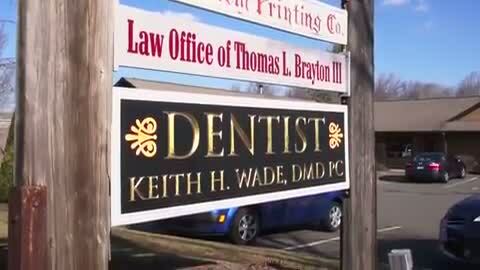 Dr. Wade practices general family dentistry in “the little town” of Bethlehem, CT where he has been since 1988. He is blessed to have the privilege of raising his four children with his wife of 30 years in the beautiful northwest hills of Connecticut. After living in various places throughout his childhood, practicing in Connecticut was like returning home since it is part of his family’s heritage. After completing his residency in an urban atmosphere, returning to a small town, an old fashioned setting is what he dreamed of. The people of Bethlehem and the surrounding communities have truly fulfilled that dream. They make “work” a pleasure. As a dentist I am considered a “physician” of the mouth and an authority of head and neck anatomy. My training and education coupled with extensive experience have enabled me over the years to develop a practice philosophy that focuses on prevention, detection, treatment and maintenance. 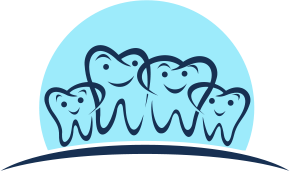 This approach is adapted to each individual: where they are currently in their dental health, what needs they have and what options are available for therapy, and what course is best to keep healthy over a lifetime. 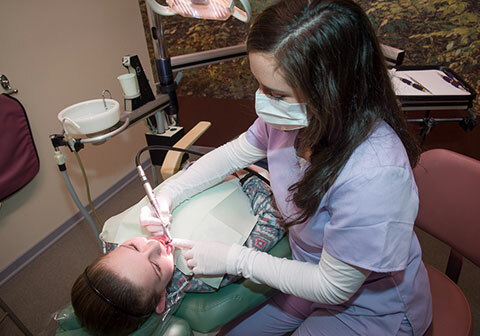 You, our patient, are responsible for making informed decisions about your dental and entire body’s health. We are a member of your team to help: Inform, Educate, Intervene (when necessary), Encourage, Succeed. I will treat the cause of the problem not just the symptom. After diagnosing the problem and discussing the options, you will help decide what is done. This is a confidential doctor patient relationship that is not decided by an insurance company, drug company or consultant. It has been since my earliest memories and I am proud to be a member of a truly consummate profession. 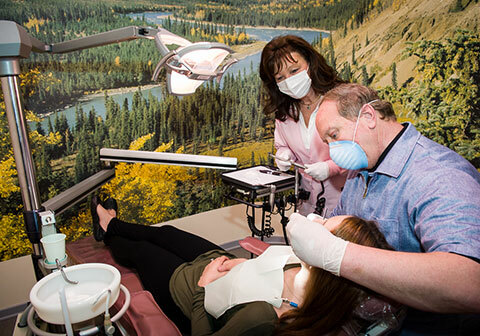 Our patients are considered brothers, sisters, parents, grandparents and friends from their first appointment onward and are always treated to the best of our abilities. © 2016 Keith H. Wade, DMD, PC. Site provided by Hull Graphic Design LLC.